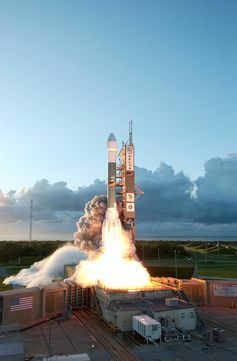 Launch of NASA’s Dawn spacecraft from Cape Canaveral Air Force Station, Florida, September 27, 2007. 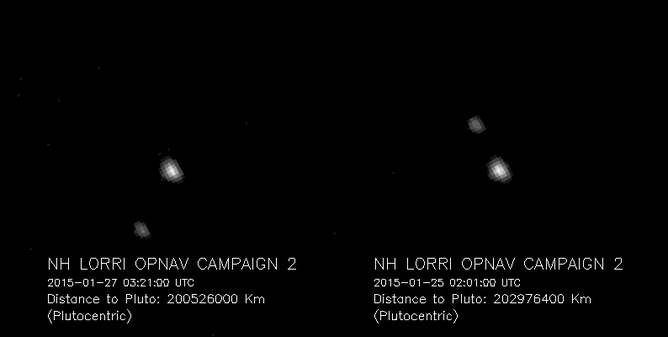 Get ready, Ceres! 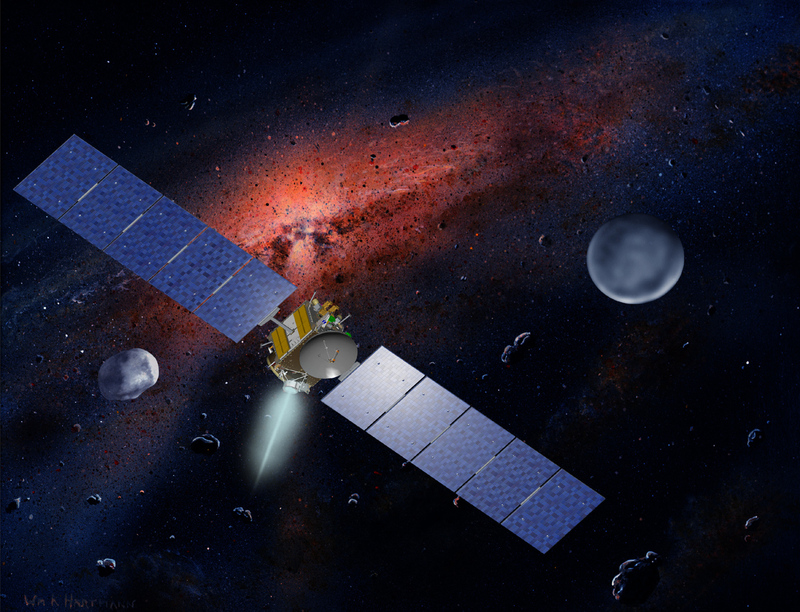 An artist’s impression of the Dawn spacecraft traveling in the asteroid belt with its target Ceres on the right. 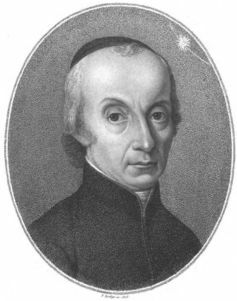 Giovanni Piazzi, Italian astronomer who discovered Ceres on January 1, 1801. 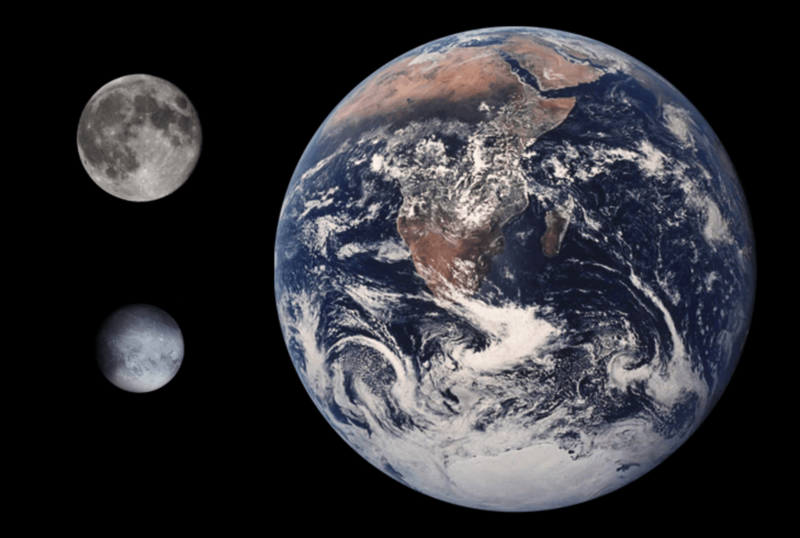 Animation of rotating Ceres, made from a series of images taken by NASA’s Dawn spacecraft on February 4, 2015, at a distance of about 90,000 miles from the planet. 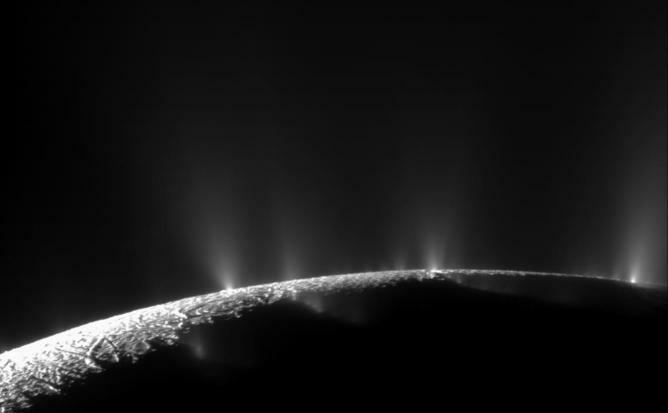 Water geysers erupting from south polar region of Saturn’s moon Enceladus. 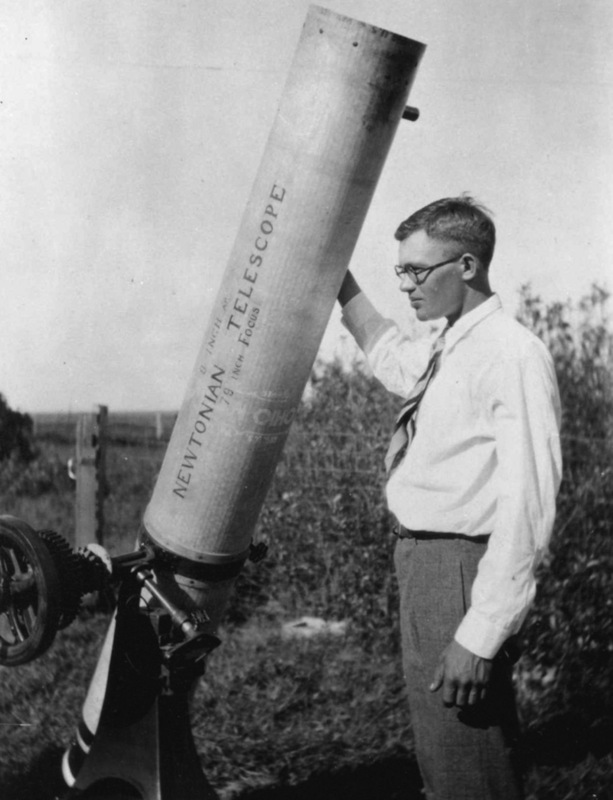 Clyde Tombaugh, discoverer of Pluto. Image of Pluto and its moon Charon, taken by NASA’s New Horizons spacecraft on January 25, 2015, from a distance of 125 million miles. 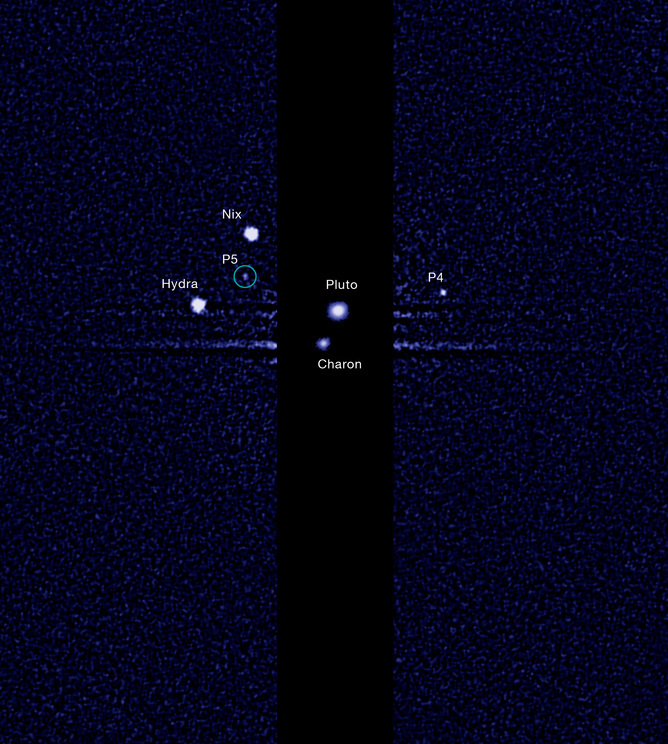 Pluto and its five moons – as seen from the Hubble Space Telescope in July, 2012. 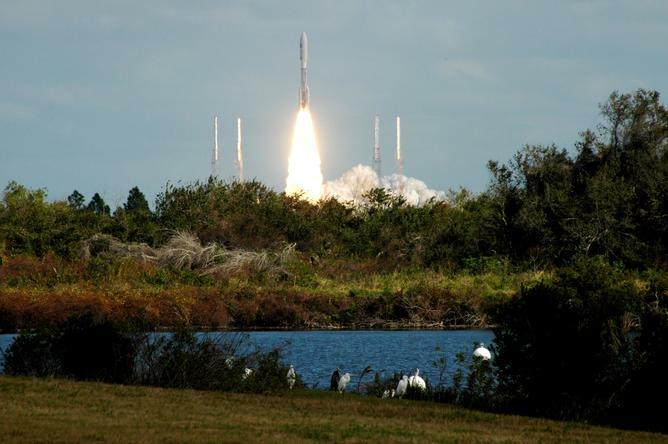 Launch of NASA’s New Horizons spacecraft from Cape Canaveral, Florida, on January 19, 2006. We’re on our way, Pluto.